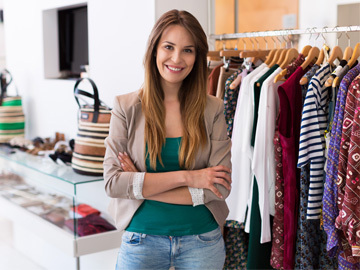 At ITOS we are ready to take on the new challenges facing the retail sector. Devices that improve the consumer’s purchase experience, with more personalized care and the ability to accept payments in any part of the shop. 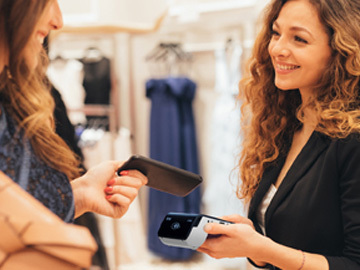 With our mobility terminals for shops you can simplify the sales process, manage customer care and even accept payments using a single device. 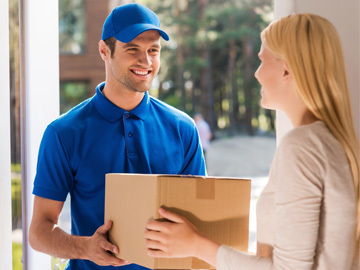 ITOS offers courier companies rugged mobile devices with cutting-edge barcode reading technology for intensive workdays. 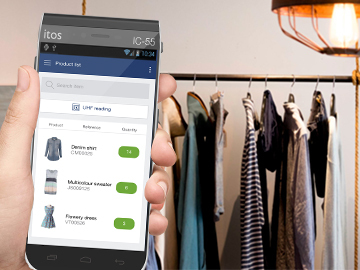 Discover our solutions for iOS and Android and manage in-store collections with the best customer care. Improve your customers’ buying experience with real-time information on your products, prices and stock availability. 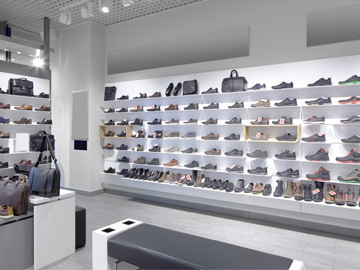 The UHF technology integrated in our Handhelds, such as the new IC-55, enables several features that make them unique in in-store applications: real-time inventory, quick location of items, detection of misplaced items, etc. 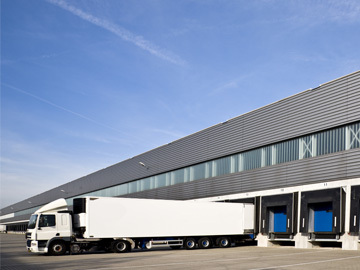 Effective control and tracking of goods from receipt to warehousing of the product is key to organising any company. Organise the loading and transport of goods with a more reliable and secure reading of packages. With ITOS’s mobility and payment solutions you will have greater control over your business, allowing professionals greater management at all times and in any place.